With so many alternative bands in this world, it’s hard to find one that fits all your criteria, especially when it comes to folk. Look no further because Bear’s Den brings you just that. Originally out of West London, this British alternative folk band not only brings you soothing music but also brings the comfort of bands like The Lumineers and more. 2012 was one of their first tours on the road with Ben Howard, The Staves and Nathaniel Rateliff but their big break was touring alongside Mumford & Sons as headliners. 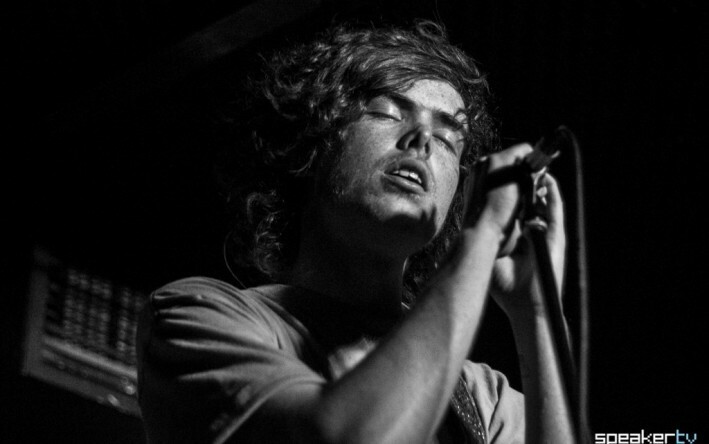 They also toured alongside Australian singer/songwriter Matt Corby in October of 2013. Soon after, Bear’s Den received the Deezer Award from the PRS for Music Foundation in June 2014 and landed the chance to participate in the CMJ Music Marathon in NYC. After years of releasing EP’s, their debut album, Islands released on Communion Records in October 2014. The label was founded in 2006 by Bear’s Den member Kevin Jones, Ben Lovett of Mumford & Sons and producer Ian Grimble. From their new album, Island, the song to listen to is “Above the Clouds of Pompeii.” Its smooth sounds of the country side provokes the thought of just letting go and being free. 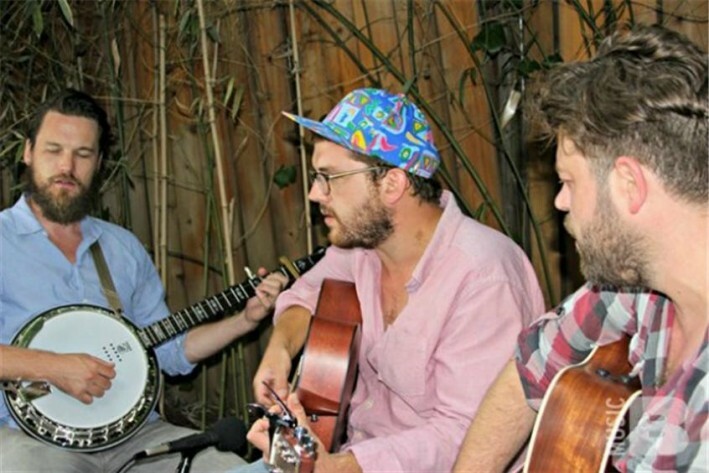 If you are a Mumford & Sons fan, then Bear’s Den is for you so relax and take the journey with this talented band. Featured in television shows such as Reign, The Royals, Parenthood and more, you’ll want to see them live. Check out when they’re coming to your home town. If you are a huge Mumford & Sons fan, then this band is just for you. Relax and take the journey with this talented band. Featured in many TV shows such as Reign, The Royals, Parenthood and more. You’ll want to see them live. Check out when they’re coming to your home town. We all dream of that chill night, where all you want to do is tune out the world. You need that one band or artist, who will motivate you to grab that glass of wine, sit on the couch with a roaring fire or help you ease into that bubble bath. Look no further, because Vancouver Sleep Clinic is the perfect background music to make that happen. Tim Bettinson, a talented 17 year old Australian from Brisbane grew up listening to his dad’s Eagles and Fleetwood Mac records. He later found his EUREKA moment after listening to Bon Iver’s album, For Emma, Forever Ago and the band “Sigur Ros”. He fell in love with modern pop and decided that he wanted to channel a bit of his idols into his music. Taking hints from Bon Iver, you can hear how soulful Bettinson’s voice is on his tracks “Collapse” and “Vapour”. What does the name Vancouver Sleep Clinic really mean to Bettinson? The music creates an atmosphere that people could fall asleep to, hence the Sleep Clinic part. But as for Vancouver, it’s just a beautiful place, no explanation needed. After months of assembling lyrics from his math books, notes, whiteboards, his bedroom walls and of course an old laptop, his EP “Winter” was born (2014). His song “Collapse” has been featured in TV shows such as “The Vampire Diaries”, “Teen Wolf”, “Eye Candy”, “The Guardian”, the new hit series “The Royals” and much more. Bettinson says that his dream is to be playing a 10-piece band in forests, castles and canyons. It’s never been his goal to be in the spotlight; his goal is to give people a collective experience and to have fun. So for now, step into the soothing world, relax, and take in the beautiful sounds of Vancouver Sleep Clinic. You’ve heard of synth, indie, pop, and chill wave, but what about 80’s synth/pop mix? Step into the 80’s world with me as we explore this amazing solo band called The Runaway Club. Alan Poettcker, from Vancouver, British Columbia brings his active pop punk mix into his new album. Since he was in high school, Alan loved everything music, from pop to discovering the synth. Coming from a musical family he started listening to bands like Brand New and Taking Back Sunday, which made him want to yell into the mic, thus starting his musical career. Alongside yelling into the mic, he also learned how to play bass guitar in middle school. 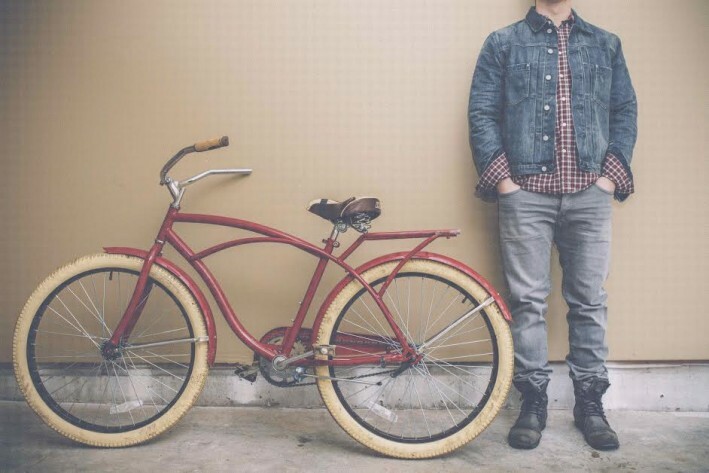 Not only is he writing songs for his solo project, but he’s also a member of Chilliwack (British Columbia) based band called These Kids Wear Crowns. Working on his album, “The Runaway Club” he likes to write geeky songs, play with certain tunes, and doesn’t really care in the end how it sounds. No pressure at all, just fun. His favorite song off the album is ‘Downhill from Here.’ He stated that it’s the only song that has actual drums at the end, where all his other songs are drum machines. It’s a song that builds the feeling of an open field with sounds. This works by freeing oneself from all things fear, because in the end you might as well live your life to the fullest. No regrets, which is why this song makes perfect sense. Even though The Runaway Club isn’t planning on touring anytime soon, you can find the album on Spotify, Bandcamp, ITunes and more. Each track on this album has its own form of ‘dance until you drop’ catchiness and mature level to it. The smart kind of lyrics. Stop and listen to this album, and really understand where Alan’s mind is coming from. Because without lyrics, the beat wouldn’t mean much. Paris, Texas and Chicagoland is Where It All Starts for this band. 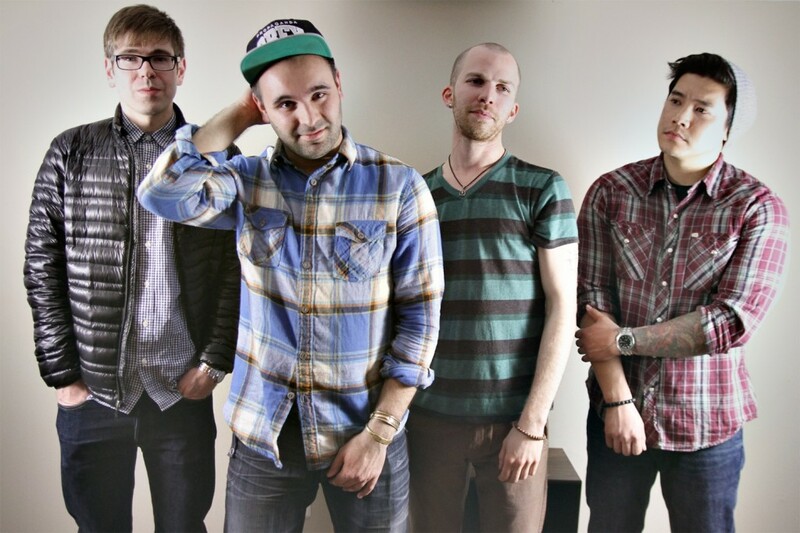 Magic Man is a five-piece, major label, synth rock band from Boston. 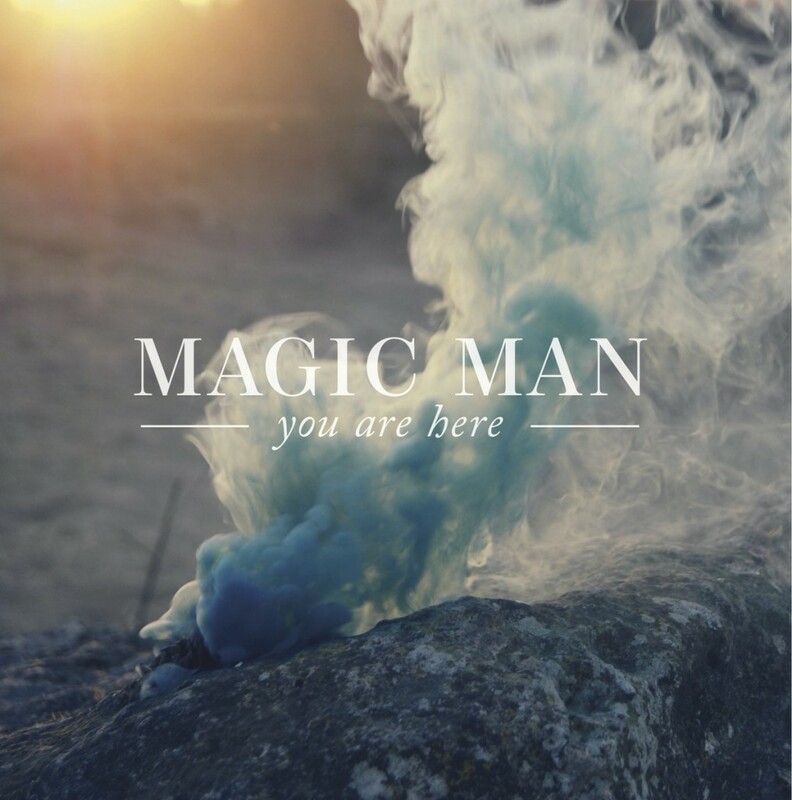 Formed in 2010, they released their first EP You Are Here in September 2013, followed by their first major full-length release, Before The Waves on July 8, 2014. In February 2014, their song Paris debuted at #39 on the alternative charts and in March 2014, Alt Nation debuted Paris at #1 on the Alt 18 countdown. Also in March, they decided it was time to take things to the next level and perform at the well-known Austin, Texas festival (SXSW) alongside other bands such as Smallpools, Grouplove, New Politics and more. Shortly after opening for these bands, they embarked on their west coast US tour, headlining for the first time alongside Panic! At The Disco and Walk the Moon. If you’ve listened to these guys, you’re probably familiar with their Passion Pit vibe. They released their first music video (PARIS), which debuted on VH1’s Mid Morning Buzz with Nick Lachey, and in a few days they sold out their first concert in NYC. Signed to Columbia Records, this band is a must see. Happy to say that I’m friends with such a talented band. Make sure to see them this year as they headline a show near you. Palm trees, salty air, ocean breeze and driving with the top down…the small things that make up a whole season of summer. Some might even call it a Young Summer. DC-based electronic pop songstress Bobbie Allen did just that. 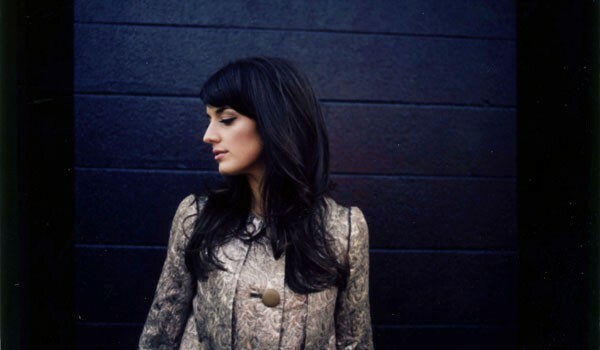 Her band, Young Summer, started when she found herself opening for American singer/songwriter Trent Dabbs from Mississippi. With great anticipation and hard work, Bobbie released her debut EP, Fever Dream, which made her songs infectious across the country. With her song, ‘Waves That Rolled You Under’ making TV placements from hit shows including “Grey’s Anatomy”, “Pretty Little Liars” and “Vampire Diaries”, to name a few. Bobbie Allen’s voice, which has been compared to Sarah McLachlan and Florence Welch of Florence and the Machine, is smooth and soulful. Her voice is light, but is strong enough to carry heavy lyrics. 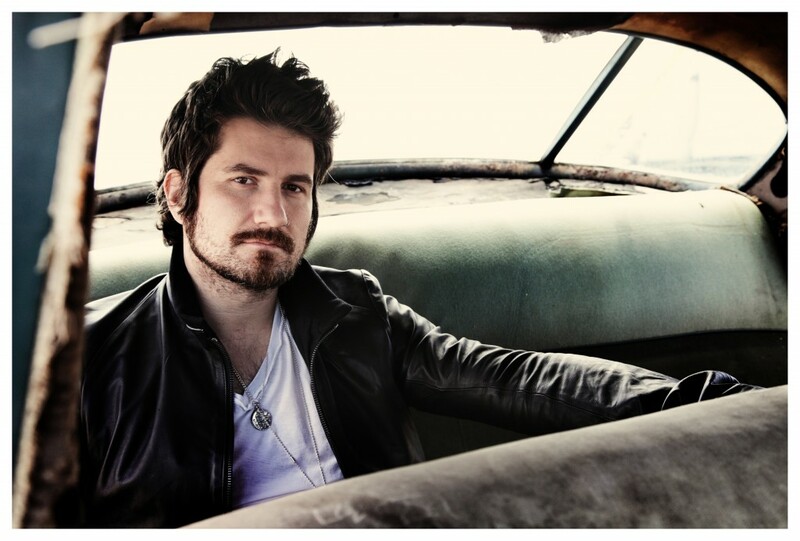 Signed to Ready Set Records, her debut album, SIREN- a collaboration with Trent Dabbs- dropped August 26, 2014. Get it now on iTunes: http://bit.ly/ysSIREN. You’ve just watched one of your favorite TV shows and you hear this amazing song, but you don’t know who the artist is. So, naturally you go online and you search that exact episode and scene it was placed in. You find it and realize that you’ve never heard of this band, but love their music. 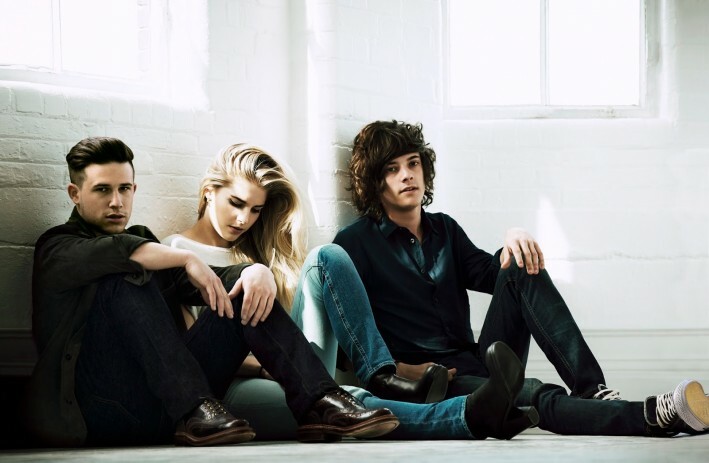 London Grammar, the British electro pop trio formed by Hannah Reid, Dan Rothman and Dominic “Dot” Major, happens to be this particular band that I’m talking about. From Nottingham, UK, they bring a whole new meaning to the world electric. Their debut album ‘If You Wait” was released September 2013 and has been certified platinum in Australia and the UK. Their hit single, ‘Hey Now’ off their album not only was recently in the J’adore Dior perfume commercial featuring Charlize Theron, but has been featured on top TV shows such as the “CW’s”, “The Vampire Diaries”, “The Tomorrow People”, “USA’s Suits”, ABC’s “Revenge” and MTV’s “Teen Wolf”. You found the artist, now spread the word and check this band out in your neck of the woods. Everyone wants to get back to the “simple, youthful” days. When we think of soul music we think of the legendary Prince. So why not sit back and add a little soul, hip-hop and rock & roll to your mix. The brilliant, 4-piece band, Young Pandas from Providence, RI. has risen out of a collaboration with the Grammy award winning engineer for The Roots. You just have to hear them and dance. They were influenced by talented bands such as Miike Snow, Bon Iver, J Dilla, and Bad Rabbits and their unique name, Young—meaning fun and unafraid to push the limits, and Pandas–a rare and endangered species, makes you want to know who these guys really are. Listen to their hit track called, “Change.” The upbeat tempo allows you to sing along and dance, but also allows you to understand the lyrics. With beautiful vocals, guitars, bass, drums and more…it’s a great atmosphere. You can catch them on a national tour this March thru April, in 13 cities and part of the huge SXSW showcase in Austin, TX. Their new EP comes out in March right before they hit the road. Don’t forget to check them out; watch their videos and progress on the road. It’s great to call these guys my friends and I love giving them support throughout their music careers. There’s that one song that you’ve heard, that stays in your head. It starts off with a little synth and eventually warps full speed into dubstep that makes even Skrillex think twice. The lyrics make you want to cry but at the same time fills you with joy. “It feels like I am just too close to love you,” a British voice sings as the baseline drops. 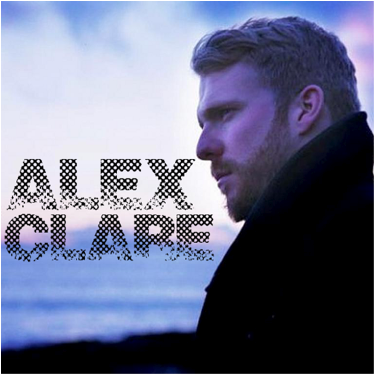 The song is “Too Close,” and the voice is British singer-songwriter Alex Clare, from South East London, UK. “Too Close” hit #4 on the UK charts and the US at #68 in March 2012 with his album, “The Lateness Of The Hour.” Also making the greatest appearance in a commercial for Internet Explorer 9 in the US. TV shows have placed this song in almost every possible spot, which was a huge wake up call for Clare. Signed to Island Records UK and Universal Republic Records in the US, Clare has really made a name for himself. If you’ve never seen him live and up close, here is your chance. He will be at the House of Blues Boston on Monday December 22, 2014. Bringing you the upbeat tempo that cheers you up for the holiday spirit.